Nancy has over twenty years of experience in dental hygiene, education and public health. 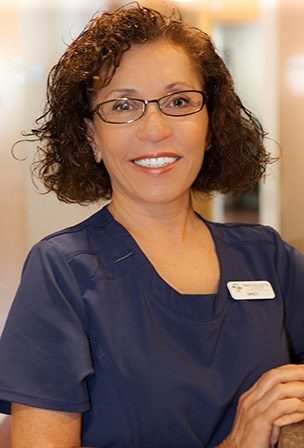 She was one of the original curriculum developers and faculty for Pasco-Hernando State College Dental Hygiene Program. In 2015 Nancy earned her Doctorate in Theology and serves as a professor at Life Christian University. She also volunteers for the community as a Certified Emergency Rescue Team member. 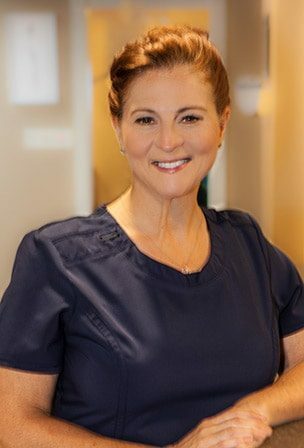 Julie has over 17 years’ experience as a Registered Dental Hygienist. Julie graduated Valedictorian from Pasco Hernando State College School of hygiene. She is original from Michigan but has been living in Florida since 1986. She enjoys volunteering in many different community programs.